Situated on the corner of Blenheim Drive and Allestree Lane in the sought after location of Allestree, this exciting development comprises four, three bedroom semi-detached homes, each with garage and off street parking and a detached, three bedroomed bunaglow with double garage which is already reserved. 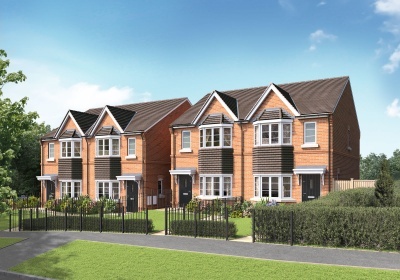 Prices for remaining homes will start from £259,950. Works have started on site and the project is due for completion early in 2017.